In today’s modern society, problems with digestion are a regular part of your life. The common problems of digestion that you may encounter include constipation, diarrhea, inflammatory bowel disease, irritable bowel syndrome and heartburn. All these problems may result from various factors such as poor nutrition, unhealthy lifestyle, an infection or sensitivity to a particular food. However, there are several ways in which you can help your digestive system work more efficiently and quickly. Bring a change to your eating behavior and habits: The way in which you eat has a great impact on the working of your digestive system. By changing some of your habits of eating you may find a dramatic improvement in your digestion. Eat slowly and chew every morsel of food properly. If you chew the food properly before swallowing it, the digestive system has to work less to digest it. In fact by chewing food you are mechanically breaking it, which is the first step in the process of digestion. Chewing also releases saliva from the salivary glands present in your mouth, which starts the digestion of food even before it reaches the stomach. Moreover, saliva triggers the production of acid and other digestive enzymes by the stomach, thereby, preparing the digestive tract for digestion of your meal. Don’t skip your breakfast as this meal kick-starts the metabolism of your body and improves your digestive health. 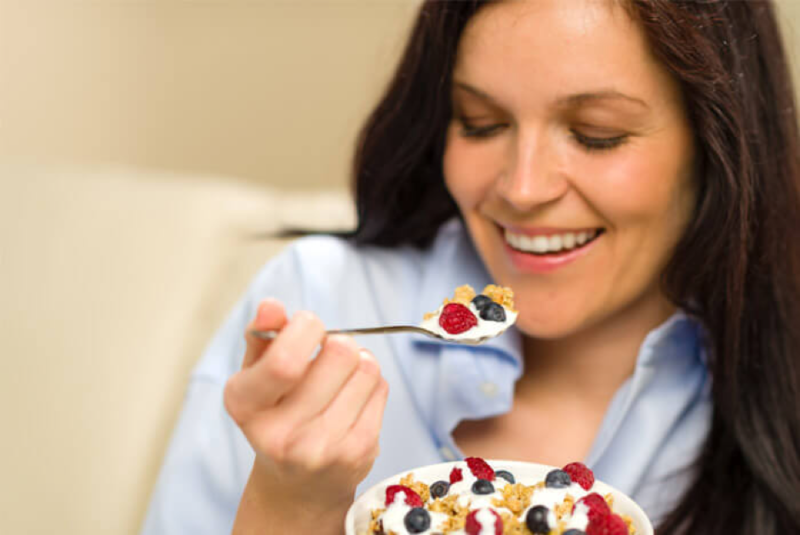 You can make it more effective by including a probiotic such as yogurt in your breakfast. Eat several, small meals throughout the day, instead of eating only three or four large meals. This will also help speed up your digestion as it reduces the burden on your digestive tract. How to speed up digestion? Eat in a relaxed, calm environment. When you are stressed out, your body produces a hormone called adrenaline-it reduces the blood flow to your stomach and relaxes the intestines and muscles, thereby, resulting in sluggish digestion. Don’t eat large meals while you are extremely stressed. Instead, eat a small snack or try to relax before you eat anything. Add probiotics to your diet: Probiotics are good bacteria that reside in your digestive tract. The word “probiotics” means “for life”. These microscopic organisms produce short-chain fatty acids and vitamins that nurture and feed other good bacteria, does not cause disease and contribute directly to a gut flora that is healthy and beneficial to the body. These bacteria help in digestion, decrease chronic inflammation and prevent infection. You can increase your intake of probiotics by either ingesting a supplement or eating foods such as kefir, kimchi, sauerkraut, kombucha and yogurt. Drink sufficient quantity of liquids: Digestion is improved by drinking plenty of liquids or water. Water is required to digest food and absorb nutrients obtained from the food properly. Drink plenty of water every day. 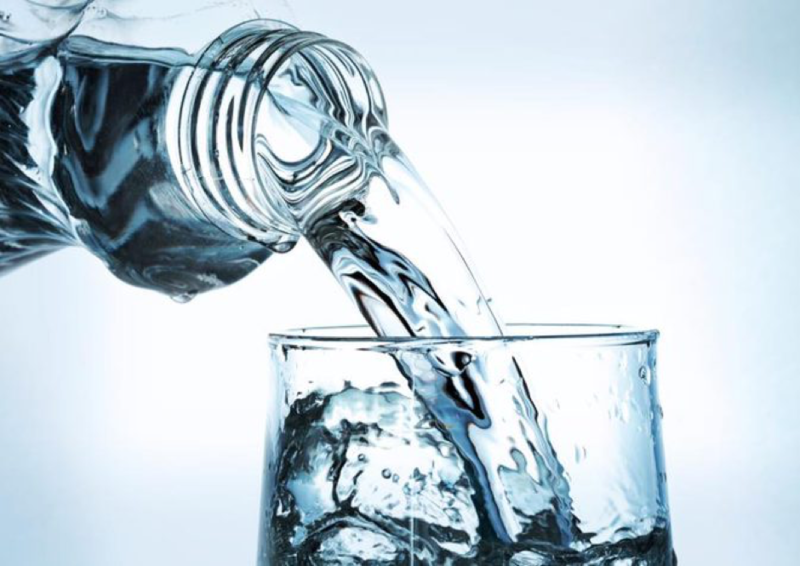 Aim to consume at least 80 oz of water or other liquids (non-caffeinated) every day. However, drink fluids or water between meals and not with meals so as to avoid the dilution of stomach acid that is required for optimal digestion. You can also increase your fluid intake by eating more purees and soups or replacing your solid foods with something liquid. Eliminate certain foods from your diet: How to speed up digestion? Eliminating foods causing inflammation in the body from your diet is an excellent way to improve your digestive health and speed up digestion. Avoid artificial sweeteners. They alter the bacterial flora of the gut, which is an important part of digestive and overall health. Avoid processed foods. These foods have little or no nutrient value, are high in calories and full of artificial flavors, preservatives, refined sugars, fats and colors that are harmful to your liver and kidneys and are often addictive. Avoid eating fatty foods as they are difficult to digest and slows digestion. Choose lean meats including turkey and chicken as your source of protein. Replace full fat dairy with low fat versions. Replace butter with olive oil while cooking. Avoid eating processed soy as it causes an imbalance of hormones in the body and interferes with nutrient absorption when eaten in large amounts (for instance as soy protein isolates present in processed beverages and foods). Avoid alcohol or at least reduce your intake and if you really want to drink, avoid fizzy drinks or champagne as bubbles can create trouble in your digestive system. Include certain foods in your daily diet: Apart from avoiding certain foods, your digestion also improves when you include healthy foods in your diet on a daily basis. How to speed up digestion? 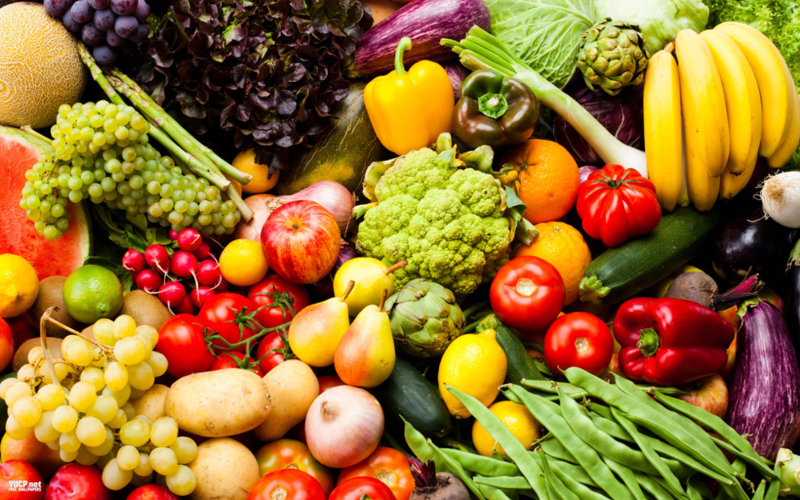 Try to ingest more plant based or natural foods such as fresh vegetables and fruits. These foods are digested quickly than animal based foods such as red meat, which may slow your digestive process. This should be taken care of particularly at night, when you will more likely be sedentary. Increase the intake of fiber, particularly insoluble fiber. Insoluble fiber keeps the food moving through the digestive system, increases the softness and size of stool, thereby keeping you regular and prevents constipation. Foods high in insoluble fiber are brown rice, whole-grain breads, green-leafy vegetables, carrots and apples when eaten with their peels. You can also take a fiber supplement daily to aid digestion. Do exercise regularly: Doing regular exercise aids in improving digestion. Exercise increases the blood flow to the digestive tract and stimulates the intestinal muscles, thereby, helping in speeding up the digestive process. You can try doing cardio exercises including swimming, walking and jogging, in which there is movement of the entire body. Make small behavioral changes such as instead of taking the elevator take the stairs. How to speed up digestion? Go for a stroll after you have eaten your meal as it can speed your digestion. Even a ten minute walk is sufficient and you don’t require spending excessive energy or moving too fast.